Building esteem as individuals and groups builds confidence. Learning healthy lifestyle habits builds confidence. Self-expression through the arts builds confidence. 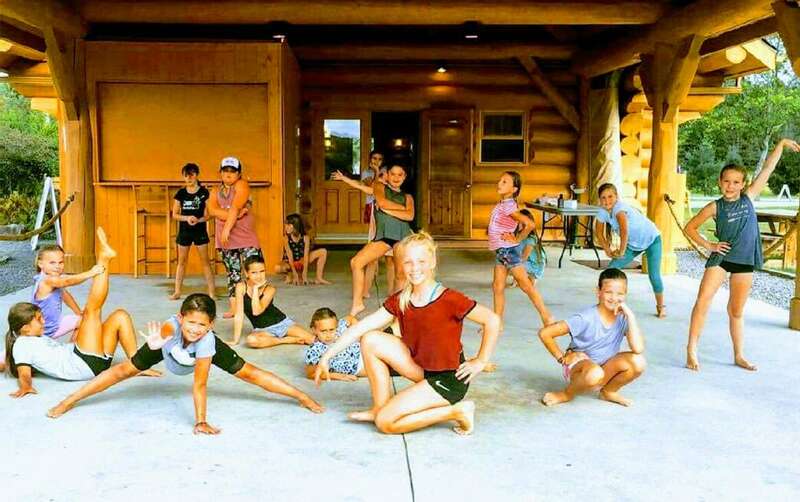 August 12-16, 2019 at Domaine Saint-Bernard - Register Online at Danse Tremblant. Dance, yoga, self-defence, fitness, art therapy, swimming, crafts, nutrition, outdoor games & special guests. Camp Confidanse is an exclusive day-camp to promote self-esteem, self-confidence, a healthy self-image and self-expression through creative workshops. Camp Confidanse is the opportunity to build a positive outlook for every girl to feel good about who they are.